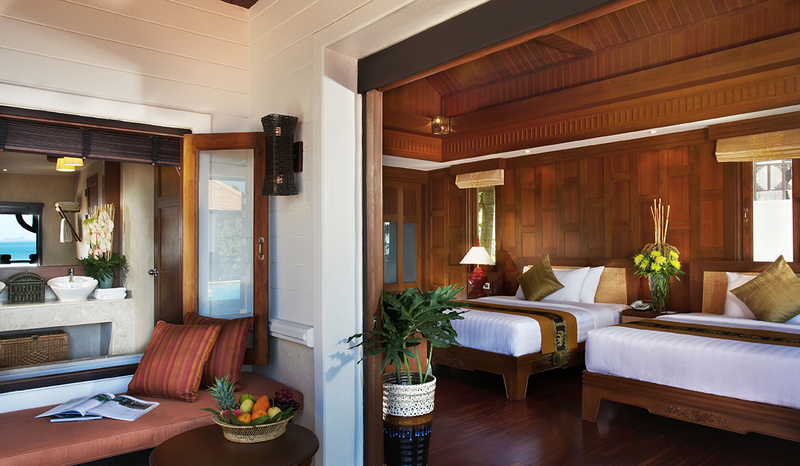 Stretching across the hillside, the exceptional Baan Warin Suite offers the utmost in privacy with a vast terrace joining two luxurious bedrooms and a separate living room. 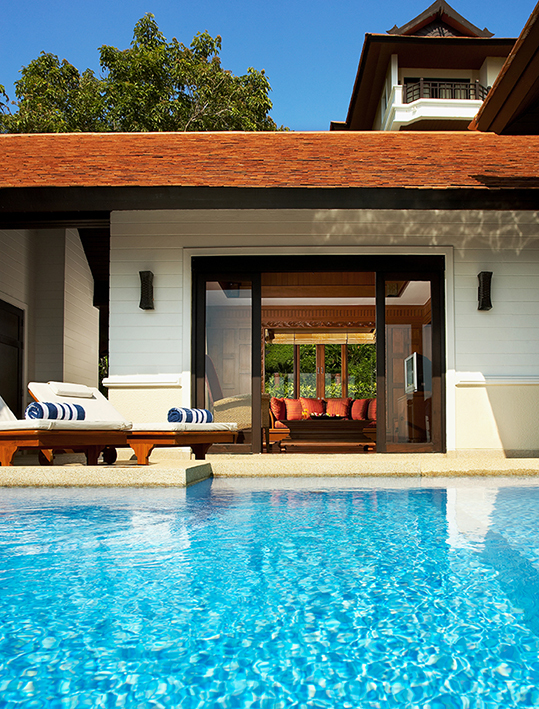 Loungers around the private pool are ideal for relaxing afternoons, while the poolside gazebo provides devine views for evening drinks with friends and family. 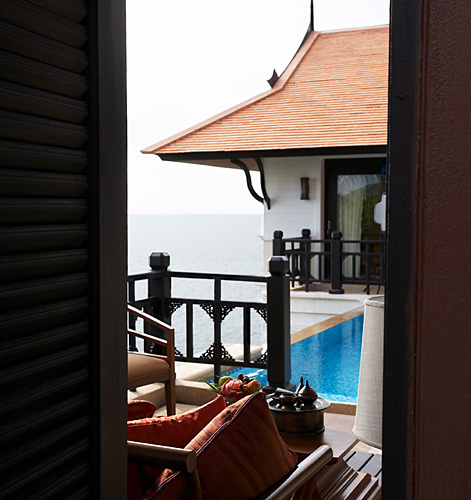 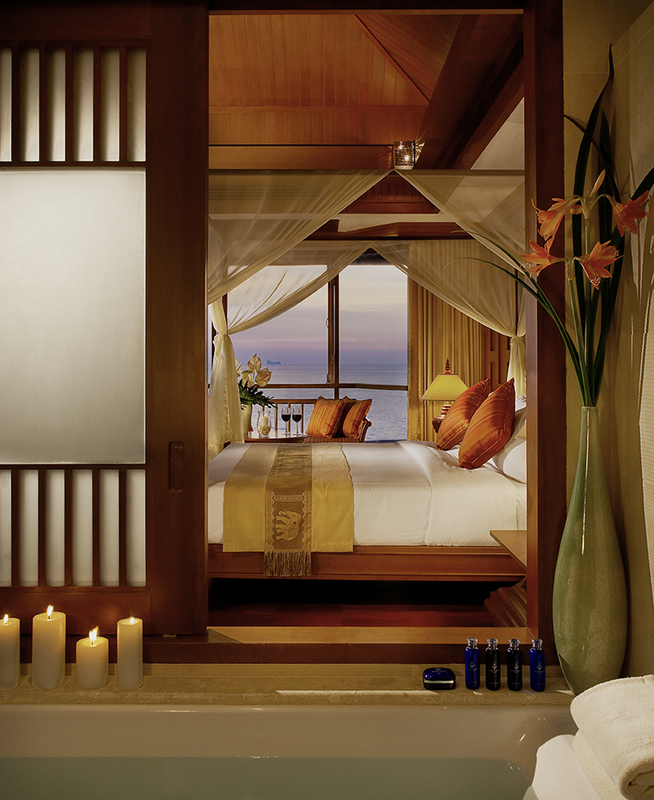 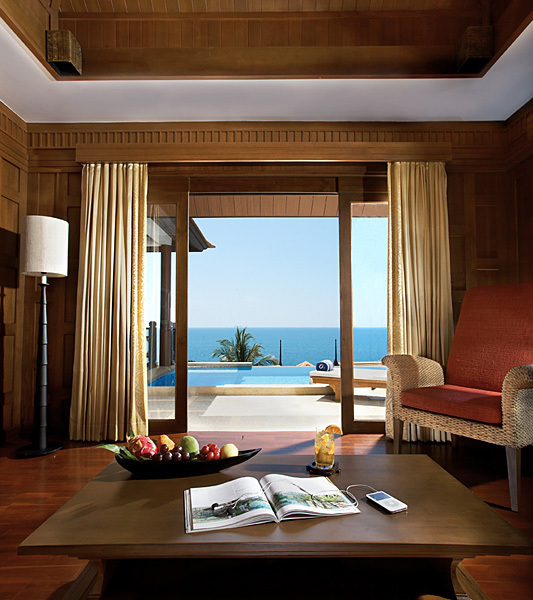 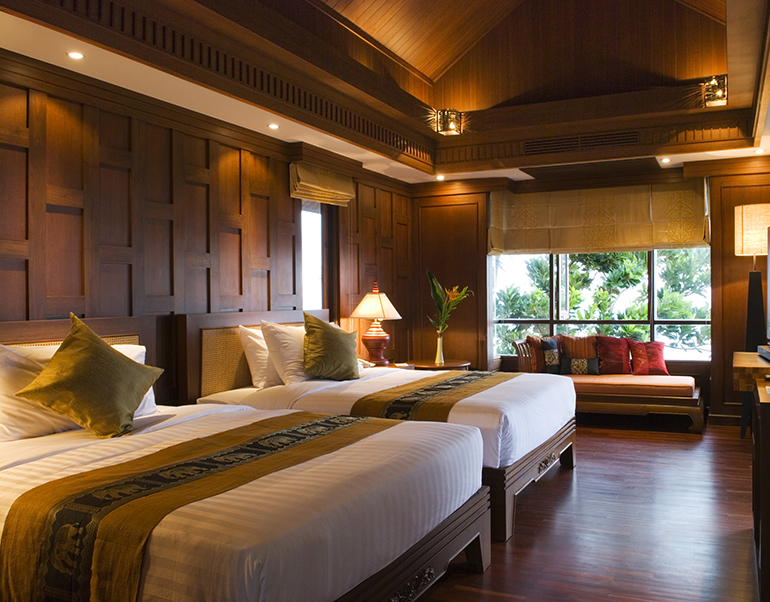 Indoor spaces feature teak floors, dramatic ceilings and plush beds, and can be opened to catch the gentle sea breeze.